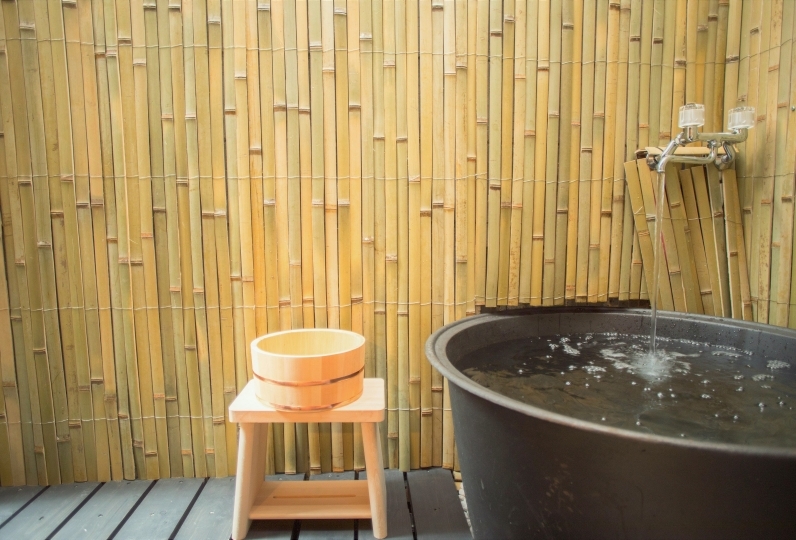 You will be able to immerse yourself in “the real Japan” staying with us and have exclusive use of our "Kyomachiya" which means traditional Japanese townhouse! 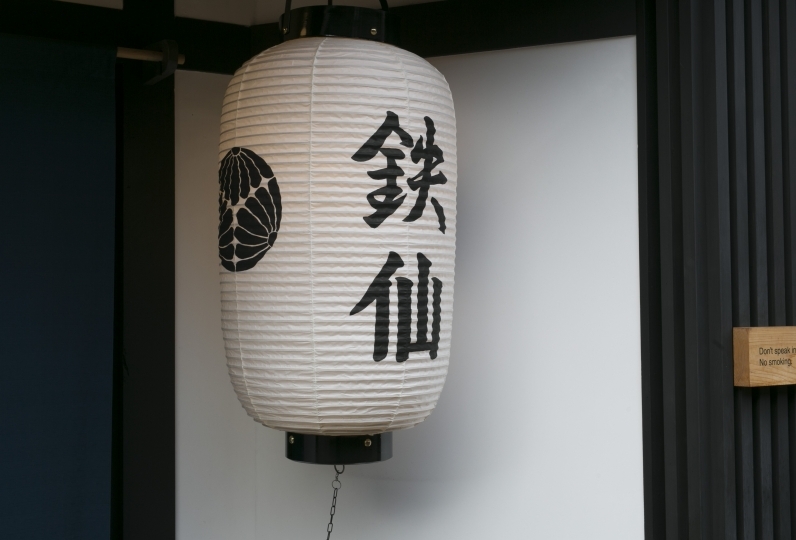 We can assure you that your experience with us will be far more authentic than tourists normally experience when they stay in hotels and you can fully enjoy Kyoto and see it at its greatest! 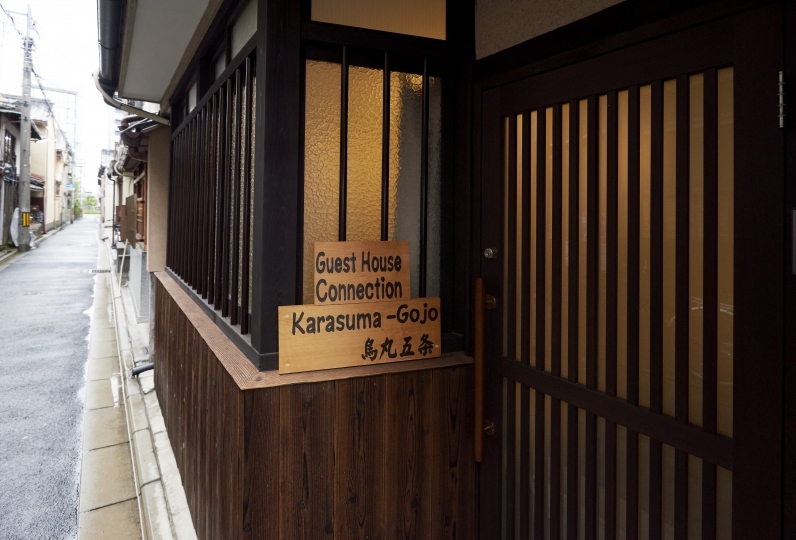 Our accommodation is less than 5 minutes from JR Kyoto station, Hachijo exit. 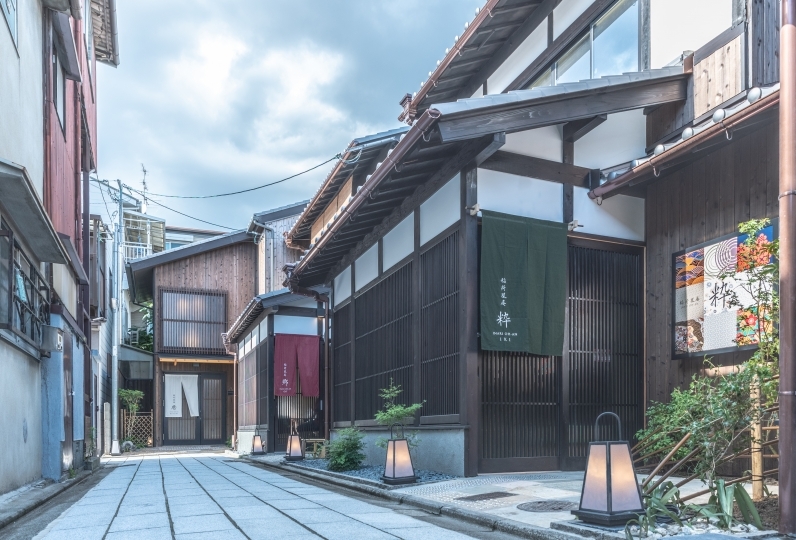 “Rin Umekouji” is a Machiya located in “Furuotabi-town”, which is one of the few towns that has existed since the Edo period. 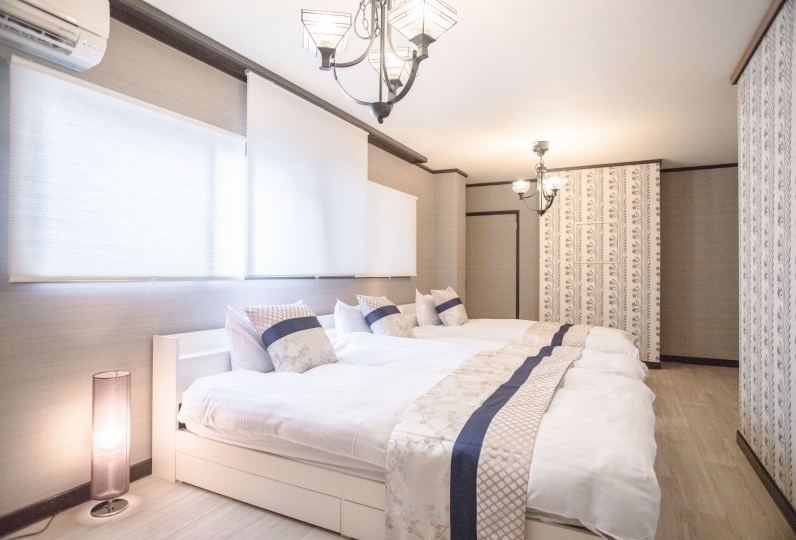 The owner has taken inspiration from the town’s historic name and created this accommodation. 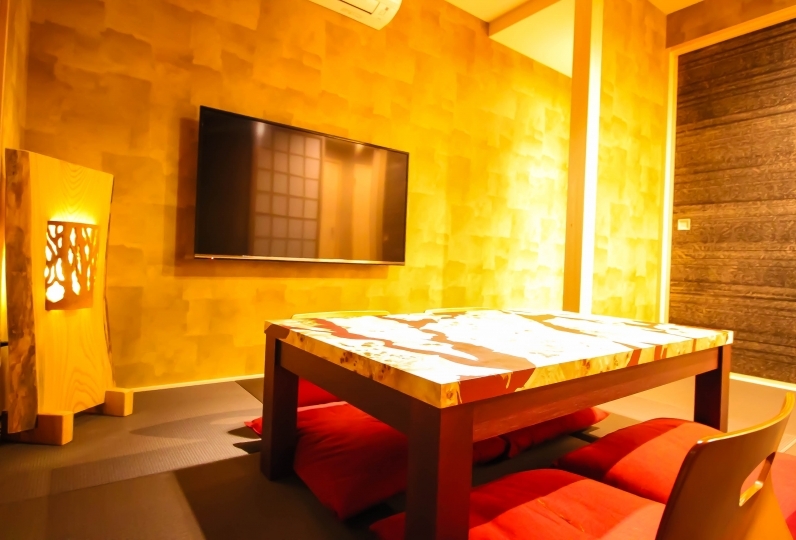 Our concept is “Modern Japanese with style” and this guest house is furnished with slick, vibrant interiors and a luxurious colour scheme. 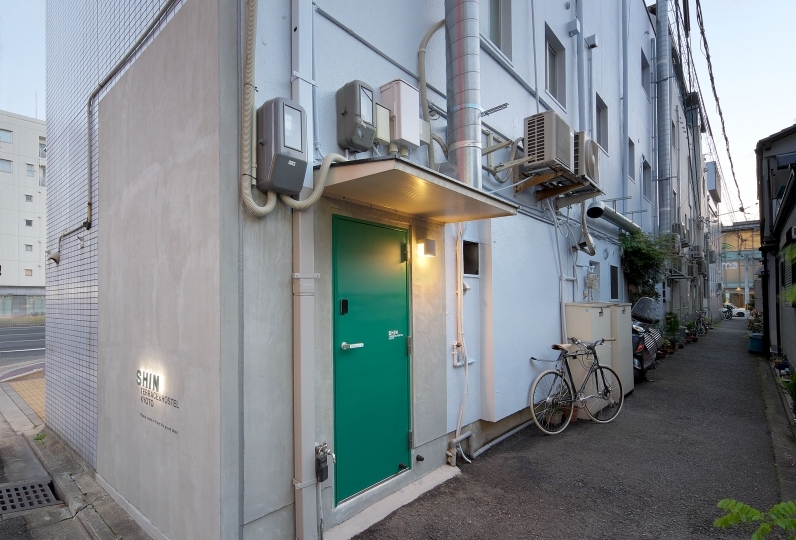 We are located in a quiet residential area close to Toji and Umekoji Park. There is excellent access to local transportation and amenities like restaurants, bars and a shopping district. You can reach Kyoto Municipal Aquarium and Railway Museum on foot. 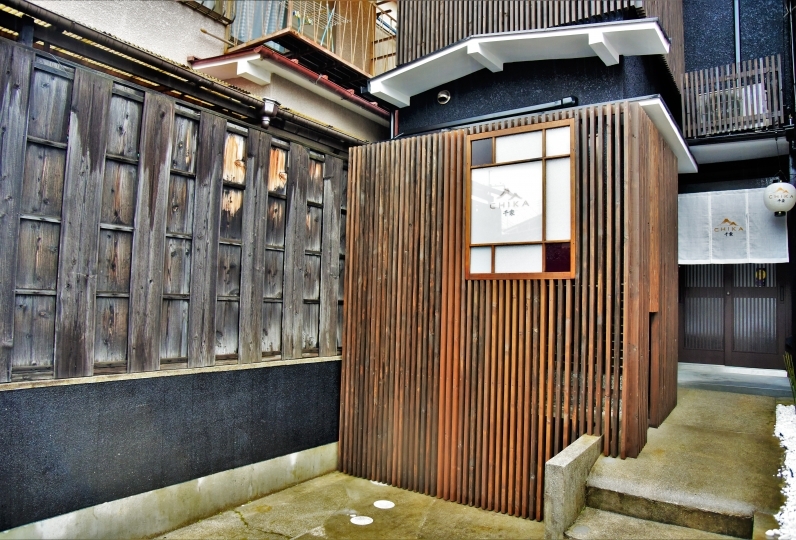 You have exclusive use of our Machiya located in a unique traditional town “Furuotabi-town” that was built in the Edo period. 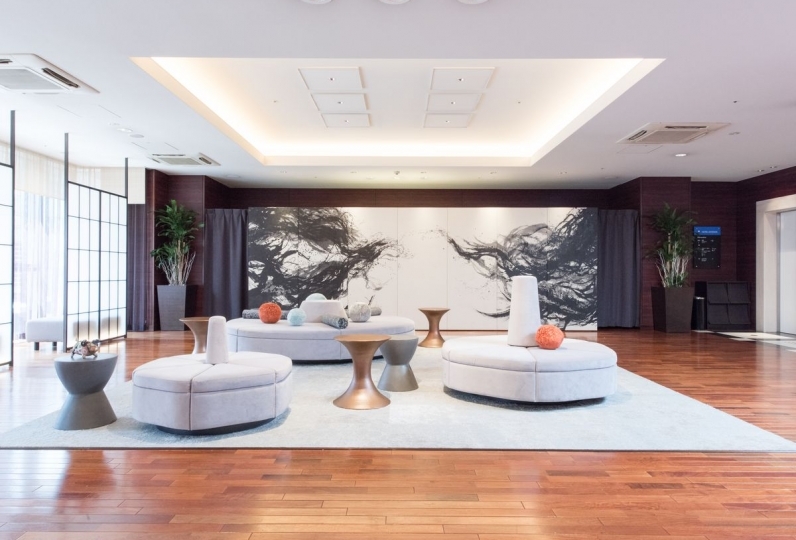 You will certainly enjoy your stay in our stylish Japanese modern room and we hope you’re able to create very special memories here! I was very happy to have heated the room. There was no trash can and tea on the second floor and it was inconvenient. The way to going to the inn is quite narrow, maybe I did not go if I first knew it. The surroundings, there were ions in walking distance, it was good! Would it be nice if there was previous information? The house has its own kitchen and facilities and amenities which include a washing machine, microwave, fridge, kettle, plates and cutleries. We offer complimentary Wi-fi for our guests. Access to local sightseeing spots. 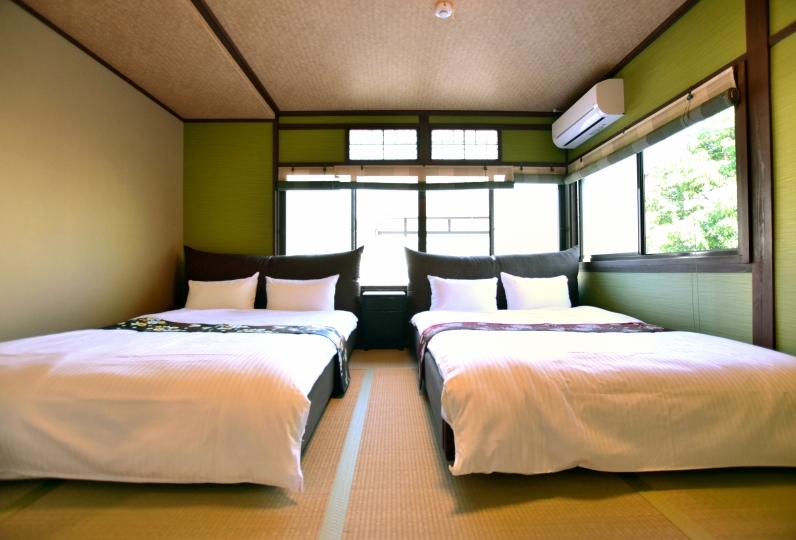 You will be able to access these areas with the use of the Kyoto city bus which provides great links to major tourist hotspots in Kyoto. Our concierge will give you a lift by car to the house if you check in after 4 pm. Unfortunately, we are unable to provide a car service from the house when you leave. We have a reception desk specifically for check-in near JR Kyoto station, which is in a different location from the house itself. We will let you know the address of the reception and how to gain access by e-mail when you have completed your booking. Important details regarding your check-in! Please come to see us at reception, which is located near JR Kyoto Station. Please do not go to the house directly. We are a non-smoking house, so please use the designated smoking area provided. Unfortunately, we are unable to offer breakfast. Please check the cancellation policy according to your plan. 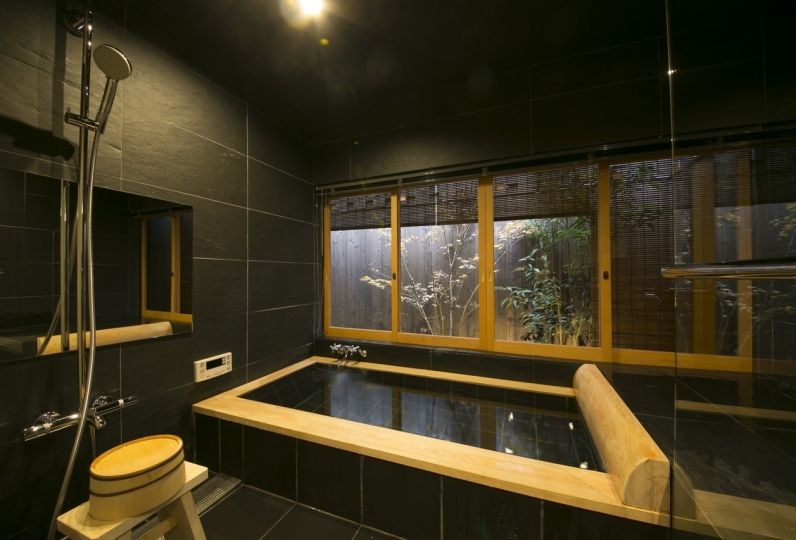 A 10-minute walk from JR Kyoto station and Kintetsu Kyoto station. 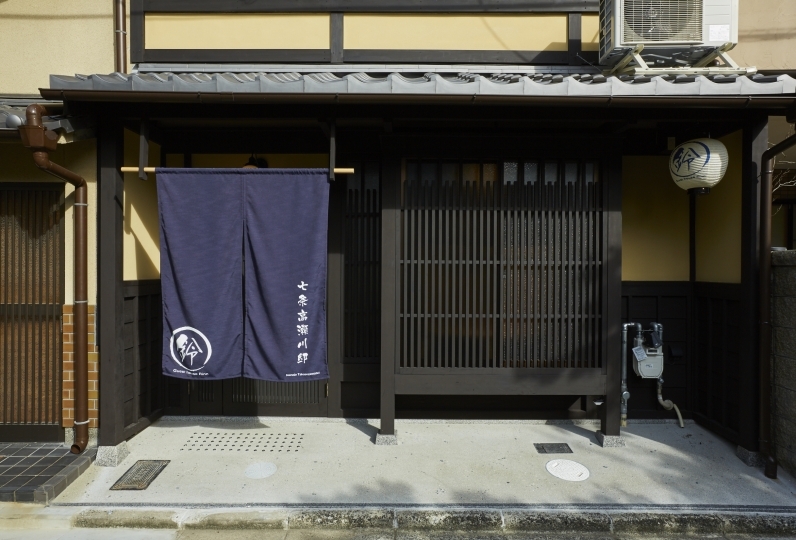 A 3-min walk from Shichijo Omiya/Kyoto Aquarium bus stop (bus line number 206 or 207). A 3- min walk from Hachijo Omiya bus stop (bus line number 16).